Tollywood's mmost prestegious Magnum Opus film Baahubali movie is simultaneously making in Telugu,Tamil and Hindi Languages. Earlier Tamil version name has been differed as MAHAABALI and its wel promoted with the same. 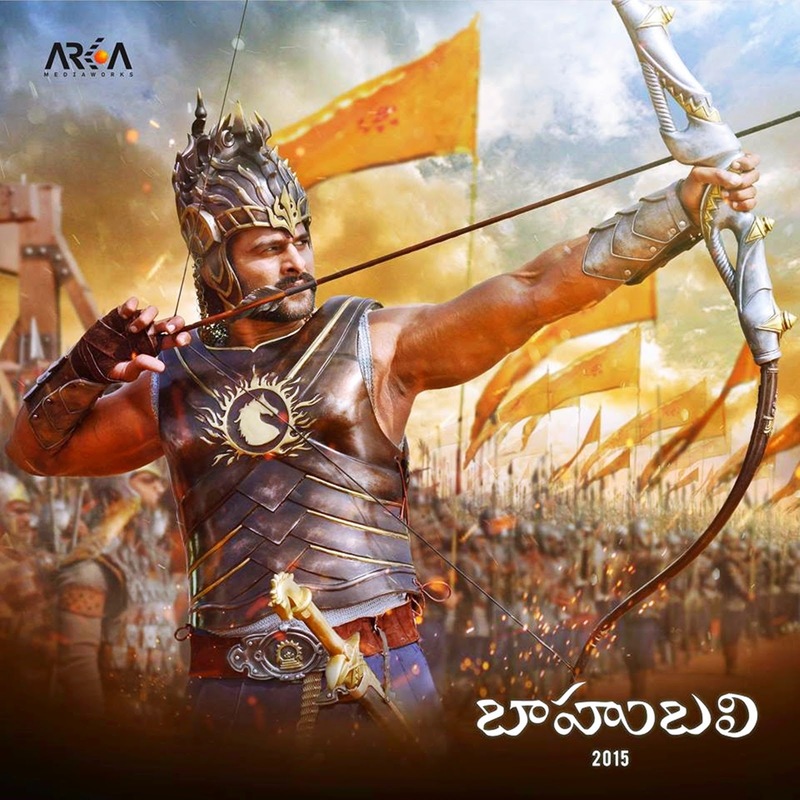 But this movie has become more familiar to Tamil crowd as Baahbauli than Mahaabali So the makers decided to change the name to Baahubali even in the tamil version to keep it consistent, Audio of this film is planning to release in the month of April and Movie postponed its release to May 22nd as Summer Special.